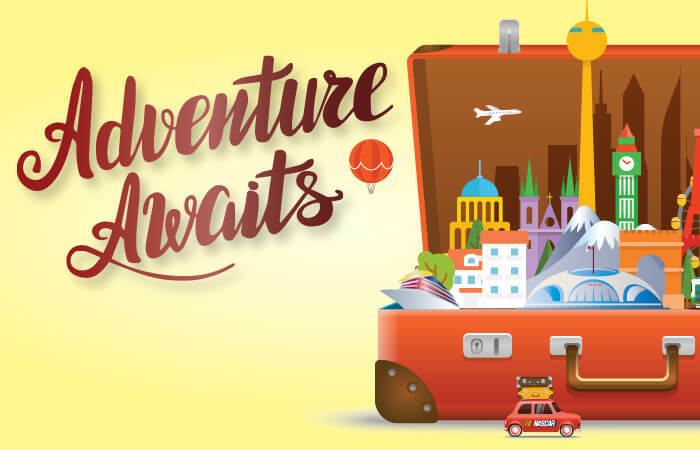 We’ve received some very exciting news that we’re thrilled to share with you. 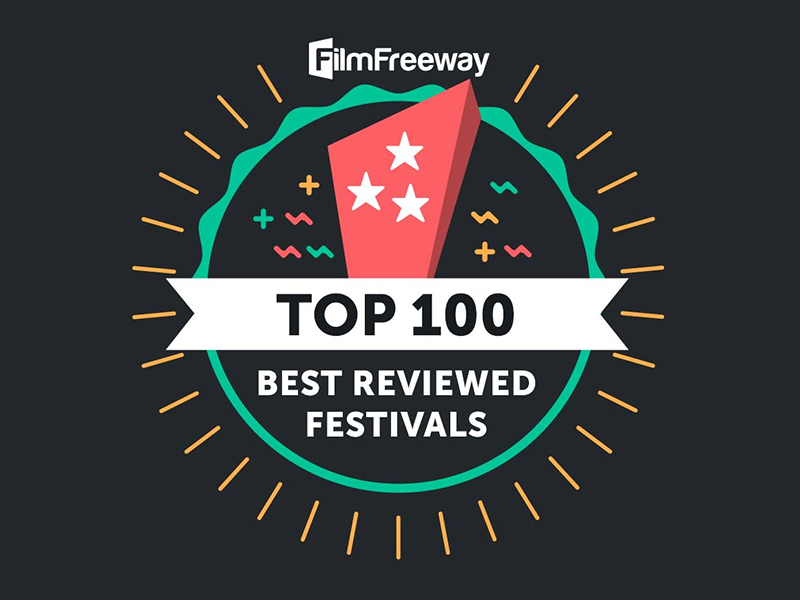 The Gig Harbor Film Festival has just been ranked as one of the Top 100 Best Reviewed Festivals on FilmFreeway! This means that our festival ranks near the top of more than 2500 festivals around the world! Yay, Gig Harbor! 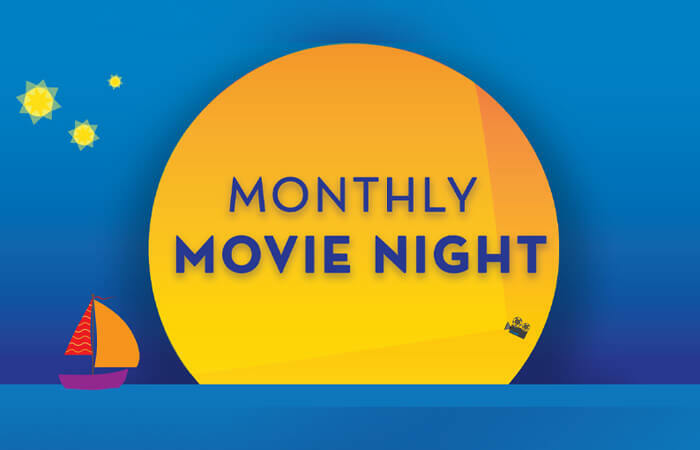 This success is a testament to the hard work and dedication of everyone involved in making Gig Harbor the place to be each Fall for filmmakers and film-lovers alike. 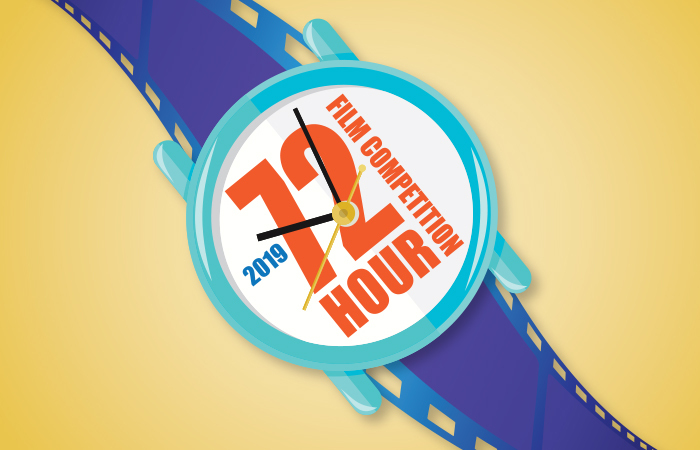 We take great pride in the level of hospitality we offer our visitors and local attendees, so this ranking is especially meaningful for us because it comes from our filmmakers. We’d like to thank you, our friends and family, once again for your support in making this festival truly special. 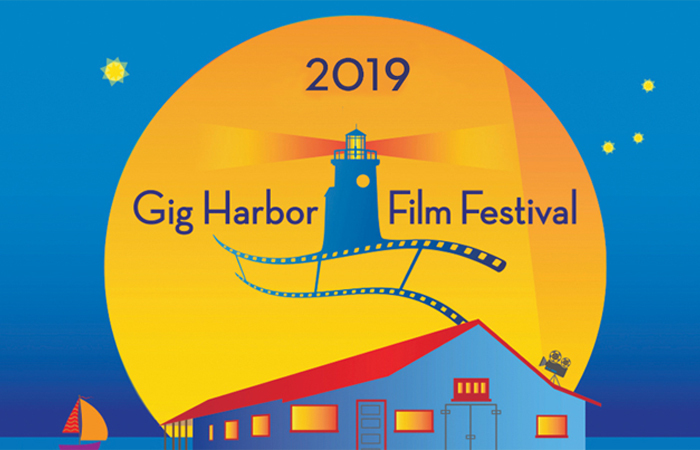 From attending the films and parties to showing your enthusiasm at the Q&A sessions and social events, thank YOU for sharing the warmth of Gig Harbor and for your part in making this festival a world-class event we can all be proud to call our own.